The City of Ballarat’s Youth Council is proud to present the 2018 City of Ballarat Youth Awards. Approximately 20,000 12 – 25 year olds call Ballarat home. The City of Ballarat Youth Awards provides the community with an opportunity to recognise and celebrate our city’s young people who volunteer and contribute to our community. This year’s event follows on from the success of the 2017 City of Ballarat Youth Awards, which attracted over 140 nominations. 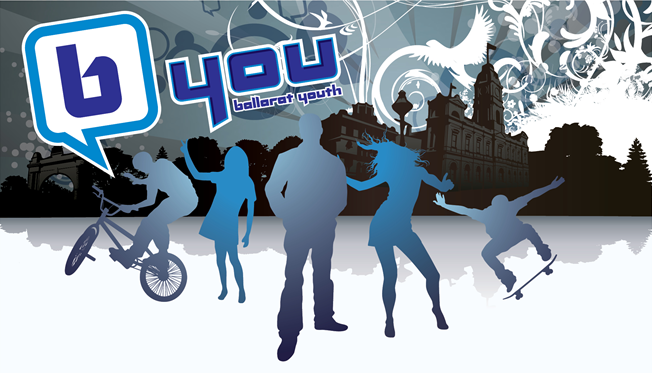 The City of Ballarat Youth Awards, known formerly as the City of Ballarat Youth Recognition Awards, was created in 2005 after the incumbent Youth Councillors expressed a desire for young people to be better recognised for their role in the community. It was felt that young people were readily acknowledged for strong academic and sporting achievements but were not recognised for their efforts in other areas. As a result the City of Ballarat Youth Awards was born. Nominations for the 2018 City of Ballarat Youth Awards are now closed. 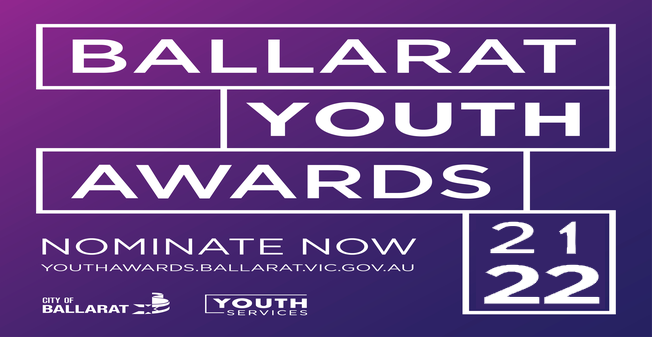 Please contact us on youthawards@ballarat.vic.gov.au to receive information on the awards ceremony and the 2019 nomination period.